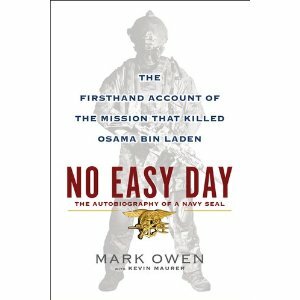 The Justice Department may be asked to pull a soon-to-be-published book about the raid that killed Osama bin Laden, the Associated Press reports. 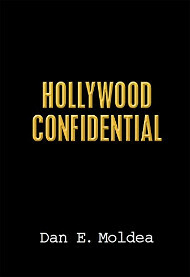 Authorities said Matt Bissonnette, who is listed under the pseudonym, Mark Owen, was required to submit the book for pre-publication review under military secrecy agreements he signed. If the book’s manuscript reveals classified information, Pentagon officials said they would take the case to the Justice Department, according to the AP. Bissonnette is a former Navy SEAL who took part in the raid. Posted: 8/28/12 at 9:31 AM under News Story.